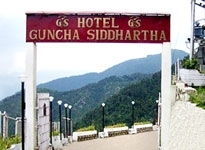 Dalhousie is a spectacular hill station in Himachal Pradesh. 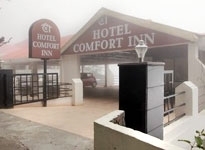 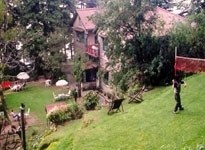 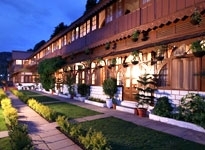 Hotels in Dalhousie create wonderful memories of the mountain city. 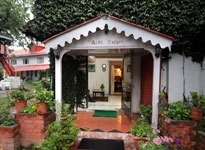 Surrounded by greenery and nestled in the foothills of the Himalayas, tourist can choose their stay in any hotel category. 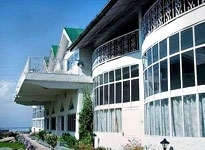 Luxury resorts, heritage stays, budget hotels, numerous options are available according to individual budget and interest. 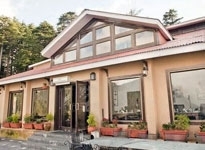 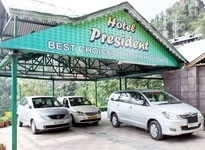 Hotels in Dalhousie offers comfortable rooms, multi-cuisines dining, lavish spa and blissful facilities, business services and other top notch amenities. 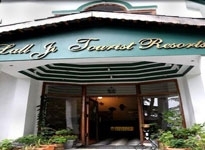 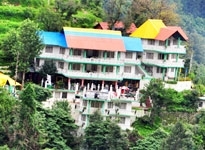 Indian holiday provides attractive hotel deals for Dalhousie. 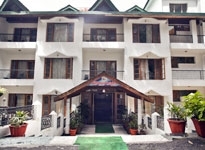 Book with us and enjoy a marvelous time in the hill station.